Our partners have 2 things in common: they are pure and have a story. ↓ Which 1 is your favourite? We are blessed with all the people who care for us. A solid Facebook community with more than 2.000 people, more than 30 enthusiastic media, partners that are there for us, guests who are keen to share their thoughts and neighbours we can count on. This page is meant to show some appreciation. Lianne Bertens is the proud owner of ‘BOON’, a unique and small coffee roaster in the centre of The Hague. Lianne roasts all the beans herself. As a former chef, she was the ideal partner to develop the Papa Kazmi blend with. The blend is inspired by the Hills menu. The Papa Kazmi blend is characterized by the nutty flavour (almond) of the Capucas, and the exotic fruit notes (apricot, cranberries) from Ethiopia. The melange is given a full aroma by the Brazilian chocolate notes. Green Bowl is an upcoming salad bar in The Hague. The founders of Green Bowl - Soontat & Liting - visited us months before opening, to try Papa Kazmi's naan. It was love at the first sight. The nan garlic coriander is served with a salad, with 2 homemade dips. While Cor Gordijn is the former teacher philosophy and French of our founders, wine is perhaps his biggest passion. Since 2006, he is in business for hosting workshops and selling pure wines. Cor has composed our - 100% organic - wine menu. The people behind this clothing store are regular guests for lunch, chai to-go and before-shopping-night-diner. At our turn, we are there to host meetings. On the first flour, they have the perfect spot. And we speak from experience, looking at the many brainstorm sessions we have at Style Kitchen :). 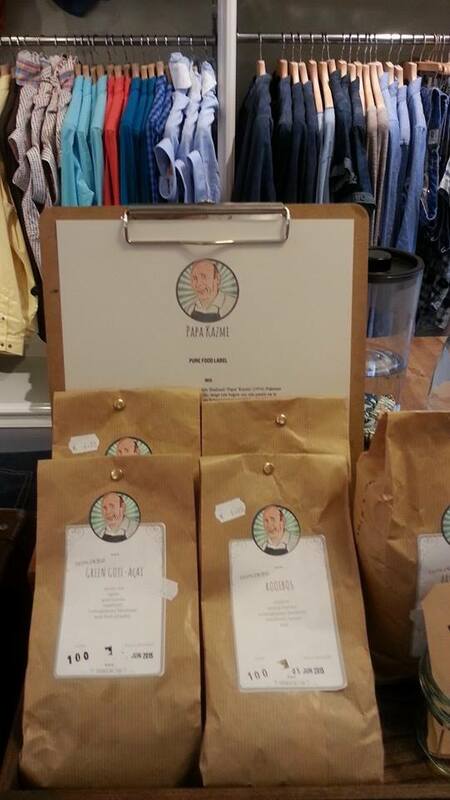 We are proud of the fact that our Papa Kazmi product line is sold at this stylish store. Another family owned company in Delft. The brothers Hillali are always busy, but they always manage to live up to its' promises. Even when you are late with an order, they try to help you out. If you are like us, it will be love at the first sight when you see the work of Nathalie and Tessa. Their Instagram and blog give you a good impression of their potential. We got to know the ladies as guest at Hills. Soon, it became more than that. They are the ones that deliver the internationally famous handles, which are now part of our 'monumental' cupboards. 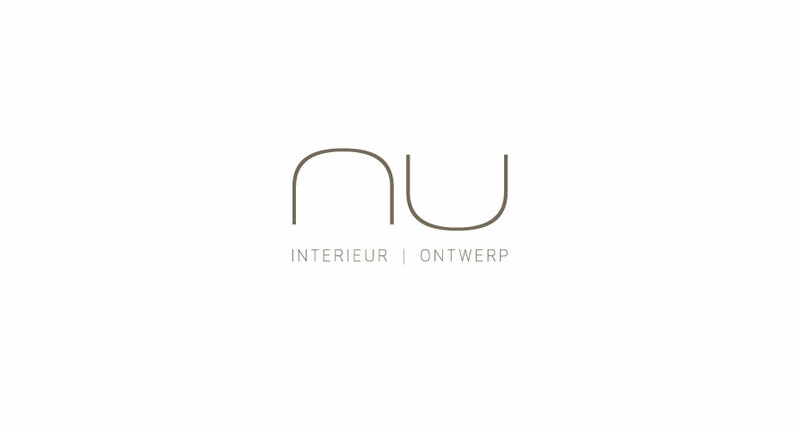 We are proud that Nu will take care of the whole interior design of Haka, our little brother. You could read more in this article. Do you want to be a partner too? Let us know!